ministry of power energy and mineral resources mpemr bd job circular 2018 Now Available. 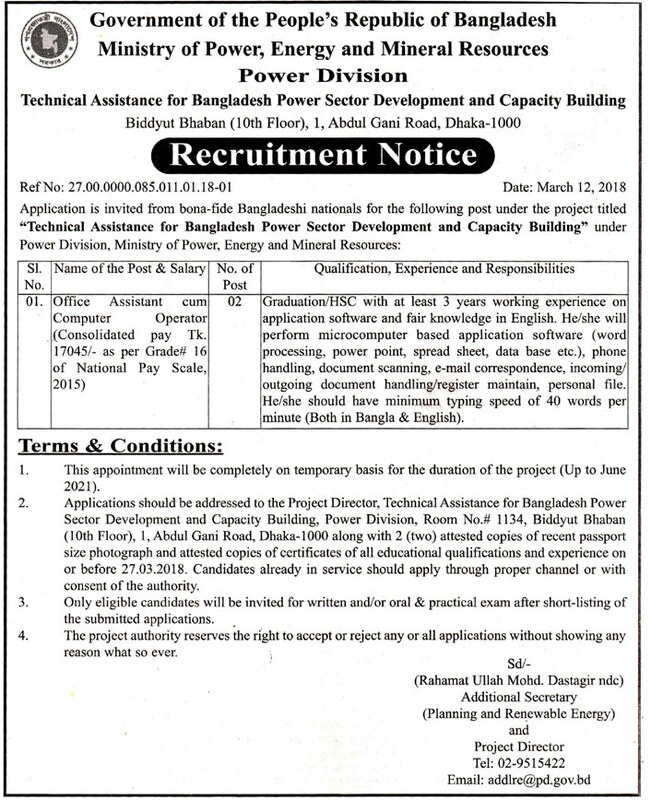 Today Bangladesh energy division Authority announced Good Career Opportunity for All Govt jobs seeker. This Gov Organization asking some SSC, HSC, Graduate Student of Any Reputed University. If you want to apply in Energy and Mineral Resources Division, Then Read department of mineral resources internships Recruitment notice below. The Government job Application Published: 14 March 2018. Sector name: Ministry of Power, Energy, and Mineral Resources. Job Nature: the Full-Time job. Education Qualification: As Per Employment Notice. Experience: At least 3 years. 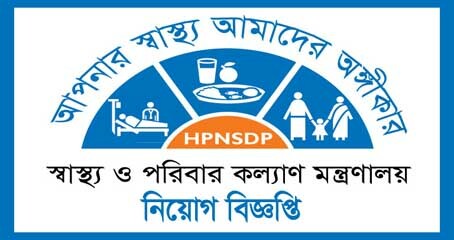 Bye, the way, All bd jobs follower can See Next www.emrd.gov.bd Job Related Any Notice in Edujobbd.com. Here also able Ngo jobs in bd, All Company Job 2018, Private and Bank job Career Info.